A conference for pastors, seminarians, their spouses, and church adoption and orphan care ministry leaders (and anyone else who is interested in this topic) on the theology of Adoption and its implications for pastoral ministry, the Church, Christian living, and mercy ministry. Join Hope for Orphans, White Horse Inn, and Southern Baptist Theological Seminary October 4-5 in Louisville, Kentucky for our first annual Together for Adoption Conference for Pastors. Our hope for this unique conference is to contribute to the recovery of the theology of Adoption within the Church. 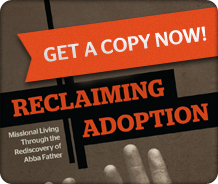 Why is the recovery of Adoption within the Church important? Adoption’s recovery would enable us to express the forensic character of the Gospel (i.e. we are declared righteous through faith in Christ) without neglecting its familial character (i.e. we are loved by the Father in the Beloved Son). In Adoption the forensic and familial elements of the Gospel ‘live and move and have [their] being’ together. We also believe that nothing can mobilize churches to carry out the practice of true religion (“visit orphans and widows in their affliction” – James 1:27) like a robust understanding of our Adoption through Christ. Scripture’s story of Adoption is the story of God visiting us in our affliction (Romans 8:3-4, 18-23)—like He visited His son Israel in his affliction (Exodus 4:31)—in order to deliver us from it. Therefore, ultimately, we visit orphans and widows in their affliction because God first visited us in ours. 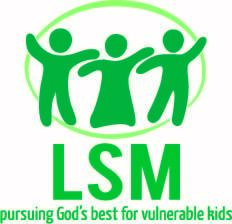 If any group of people should be passionate about visiting orphans in their affliction, it should be the children of God. 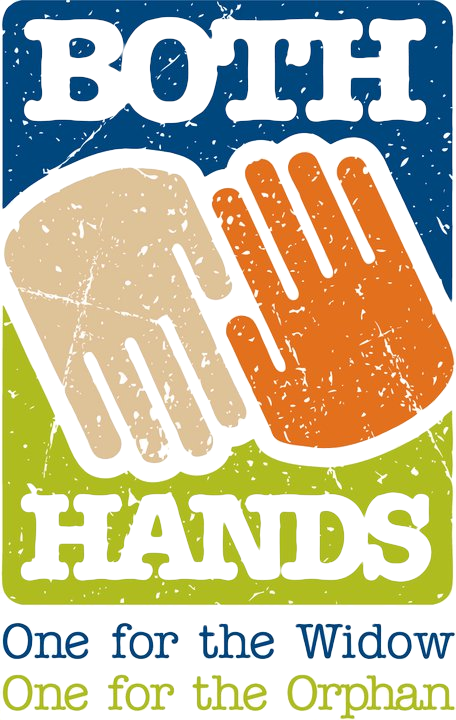 There is no other group of people that should be more easily mobilized to care for orphans. Period. Visiting orphans in their distress mirrors what God has done for us in ours. If you are a pastor, pastor’s wife, seminarian, or a church adoption and orphan care ministry leader, consider joining us for this unique conference as we work toward the recovery of Adoption and explore its implications for church life and practice. 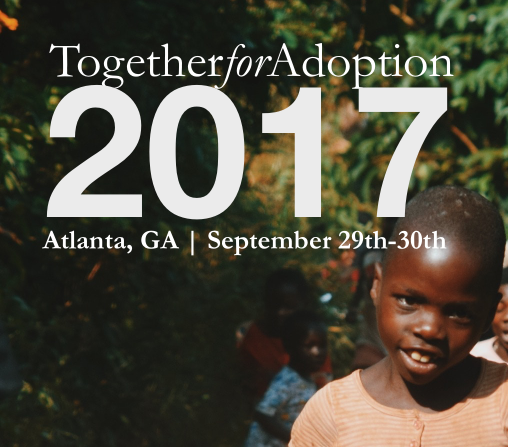 Learn more about the ‘why’ of this conference on the theology of Adoption. Interview with Dr. David B. Garner, Associate Professor of Systematic Theology at Westminster Philadelphia. Interview with Dr. Tim J. R. Trumper. Dr. Fred Sanders on the recovery of the theology of adoption.